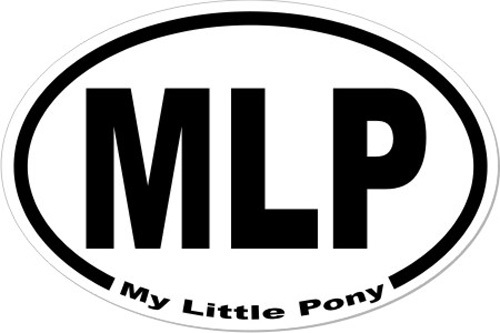 Click on any pony name above for a quick reminder of what that pony looks like. 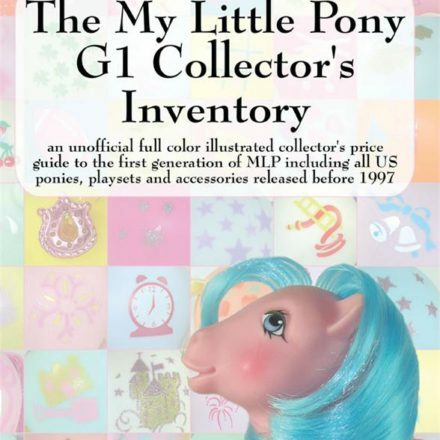 For more information about the Core 7, they are covered in greater detail in The My Little Pony 2007-2008 Collector’s Inventory by Summer Hayes. 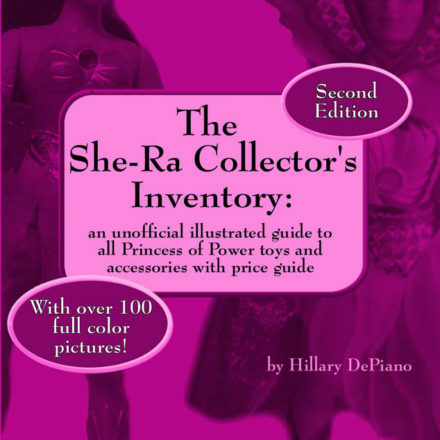 PreviousNew items just added to our eBay store on 06/24/09! 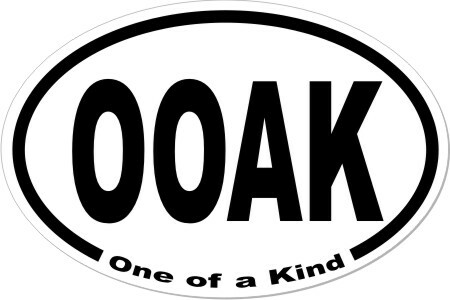 NextNew items just added to our eBay store on 06/25/09! 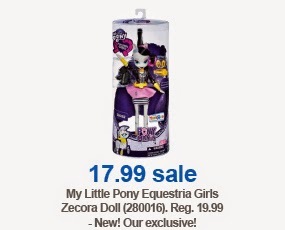 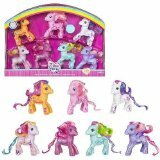 Gallop, Don’t Walk: Toys R Us Equestria Girls Deals!